The Swift is just as smooth as it sounds. 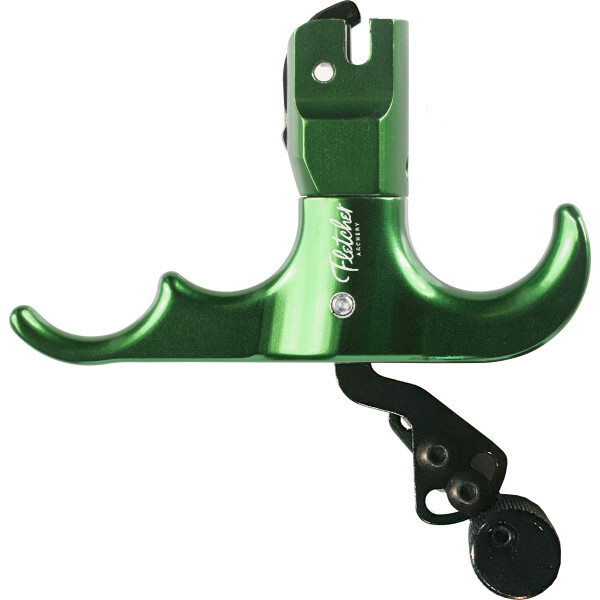 This three-finger handle and crisp trigger is a great hunting and target release. 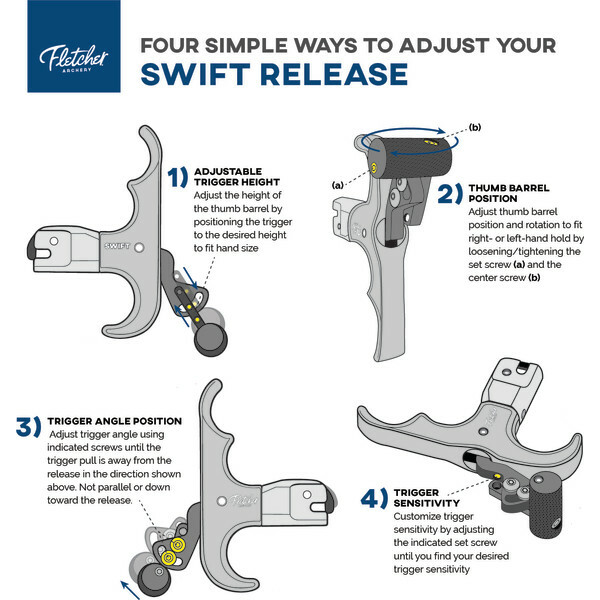 With its stainless-steel, knurled trigger that is adjustable for any hand, left or right, no matter the size and trigger travel for a wide range of trigger adjustments, this release is all about comfort.